THE Sunshine Coast is in a sweet spot when it comes to economic growth and a sustainable lifestyle. 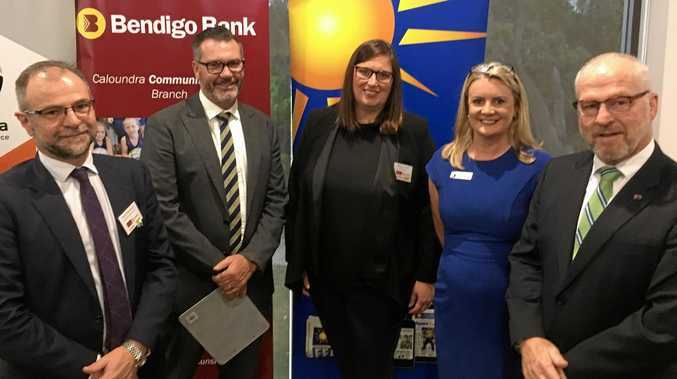 Speaking at the Caloundra Chamber of Commerce Breakfast of Champions business meeting, Ray White Group head of research Vanessa Rader said the future for the Sunshine Coast was bright, particularly with the way it was embracing technology and innovation. This was especially in light of the recent SEQ City Deal securing the region as one for growth of a liveable, vibrant, economic viable city harnessing local business, knowledge and entrepreneurship. Mayor Mark Jamieson, along with Bendigo Bank head of economic and market research David Robertson, had similar messages for the audience at Dicky Beach Surf Club. 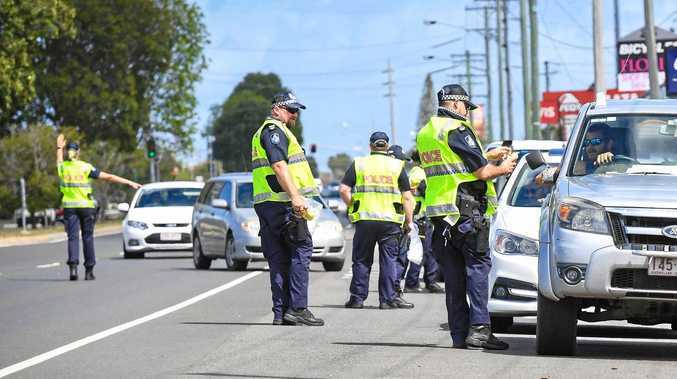 Cr Jamieson said securing the Sunshine Coast International Broadband Submarine Cable Project would position the region as Australia's leading smart city. Mr Robertson said that in a world facing a lot of challenges, Australia was in for the medium term in a sweet spot, geographically and politically. He said he had been impressed by the jobs growth on the Sunshine Coast, but urged business leaders in attendance to ensure they had a digital strategy. "The largest companies in the world are now IT. Talent has to go somewhere."